Newer Ranch Style home on a corner lot in Farmington. 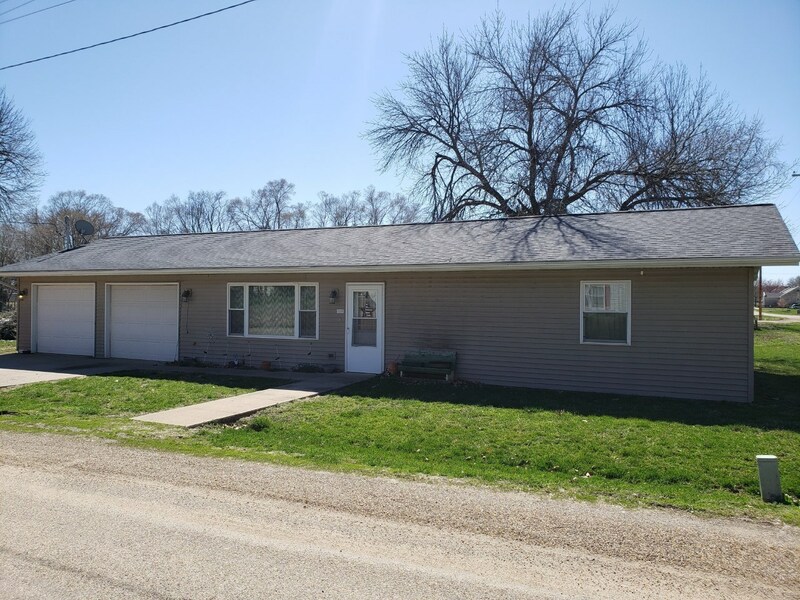 2 Car attached garage, 2 bedrooms, 1 full bath, all on 1 level. There is in floor plumbing for radiant heat, it just needs a water heater installed, & it will heat the home, 2 car attached garage, & driveway! Josh began his Real Estate Career as a Residential Appraiser in 2010 & obtained his Sales License in 2011. Josh's passion for the outdoors & his Real Estate Career go hand in hand, listing & selling Recreational Properties, that Southeast IA is so well known for, as well as Residential, Farmland, & Commercial Real Estate. With a strong background in Appraising & understanding the Market, & how to analyze market trends, Josh prides himself on representing his clients in their best interest in each and every transaction. Josh has the knowledge & expertise working with investors whether wanting to analyze how good of an investment is, helping determine whether it is the right time to buy/sell, & also has worked with many buyers & sellers throught their 1031 exchange processes. In his spare time he enjoys hunting & fishing, spending time with his wife & two daughters, & listening to educational audiobooks in his many hours of driving per week. Josh feels that it is very important to continue to educate yourself in any way possible to continue growing as an individual, & to also better serve his clients.